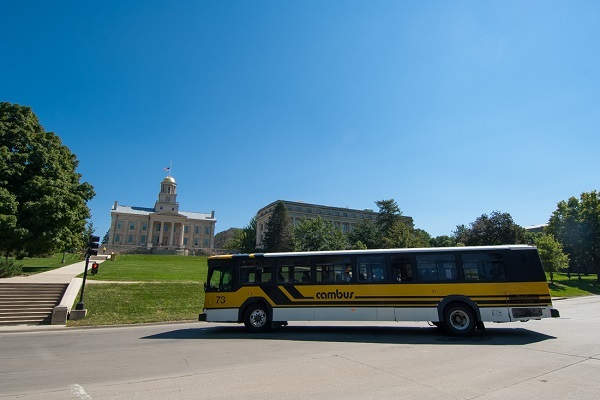 University of Iowa employees enjoy an average commute time of 15 minutes or less and multiple forms of private and public transportation options. Iowa City #10 on "Top Places to Live 2014: Best Places to Walk & Bike" (Money, 2014). Iowa City is a Silver Level Bicycle Friendly Community (League of American Bicyclists, 2013).